New Year goals tend to be, at least for me, pretty disappointing in their success rates. 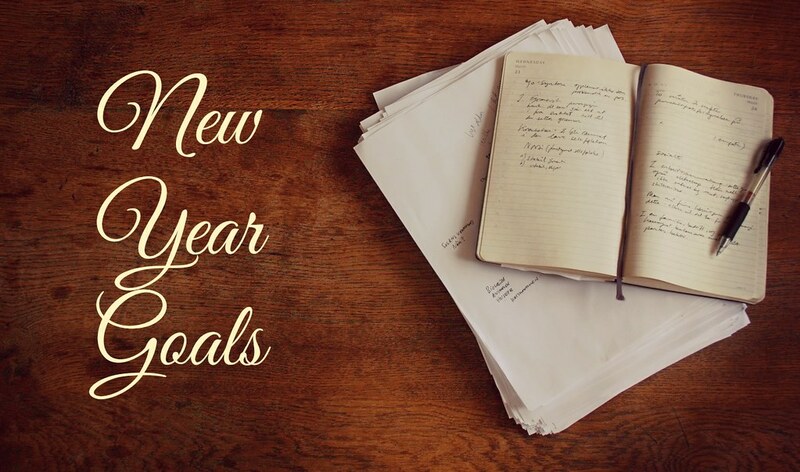 This year, I decided not to make any resolutions or goals, and by the time 2014 arrived, I didn’t even have time to think about what my goals would be if I had decided to make them (between vacation, traveling, unpacking, then jumping right back into work). So now that the first full week of 2014 has come and gone, I’ve made a few resolutions — attainable ones — and wanted to share them with you. 1. Be mindful of the people around me. I don’t know if you’ve seen the movie About Time, but its message is truly beautiful and is one that has been in the back of my mind, despite seeing it more than two months ago. I’m resolved to be mindful of the people around me and to take time to say something nice — to invest in them — even if it’s only while they’re ringing me up at the grocery store or Starbucks. 2. Be positive. There is almost always a positive spin that can be taken on any situation in life, and I plan to look for that, whether it’s in my work, my relationships or my blog. 3. Invest in little moments. I’m determined to take some time each day to do something simple and special for others, whether it’s writing a card to send in the mail, sending a gift e-card for coffee or leaving a little gift from the $1 section at Target at a neighbor’s door. The little moments all add up to something big. What are your New Year resolutions or goals for 2014?